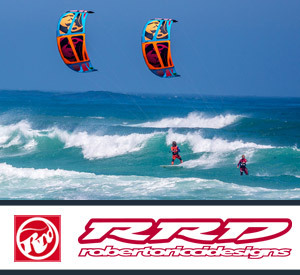 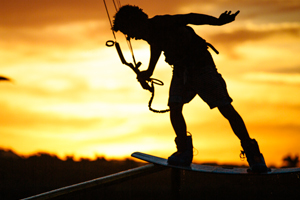 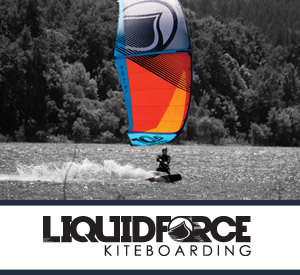 This independent kiteboard company from Antigua was founded by Adam Anton, Andre Phillip and Dereck Camacho. 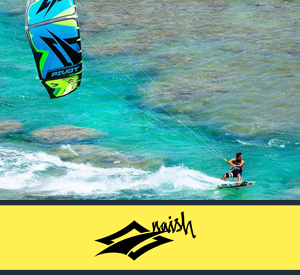 All three brought different skills to the table but had all been involved in the kiteboard and surf industries for many years. 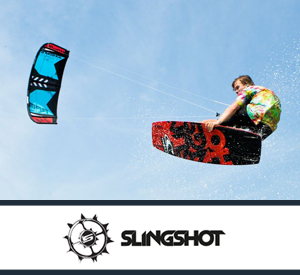 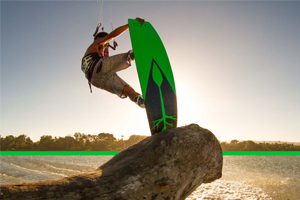 All this experience and technological knowhow has been focused on developing high quality kiteboards. 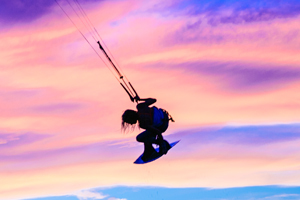 Tona was started from a close-knit community and this is solidly embedded into the brand DNA. 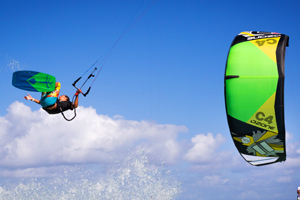 To Tona it is of utmost importance to always stay properly connected to its customers, community and environment. 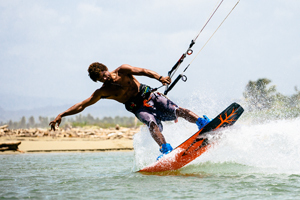 Customers are heavily involved in making their boards even better, while the spirit of Antigua is reflected in the vibrant character of the products.